This morning’s announcements from Motorola were about more than just devices. 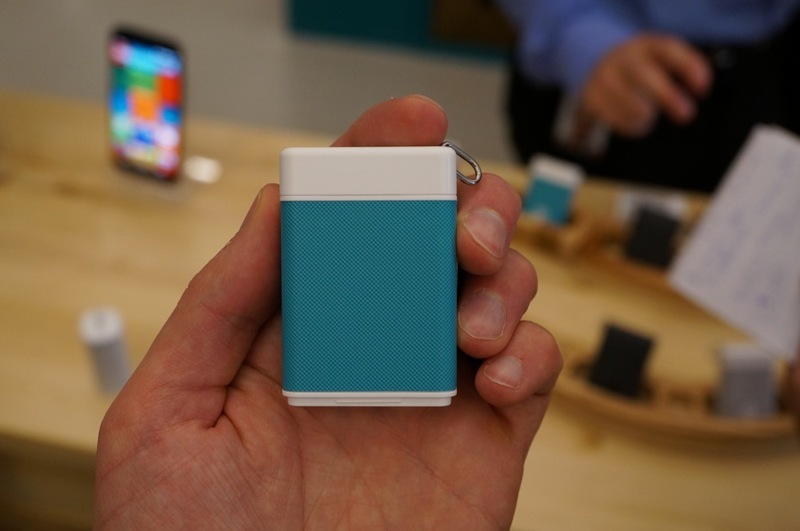 Motorola is really into building accessories that have more functionality than they traditionally have. 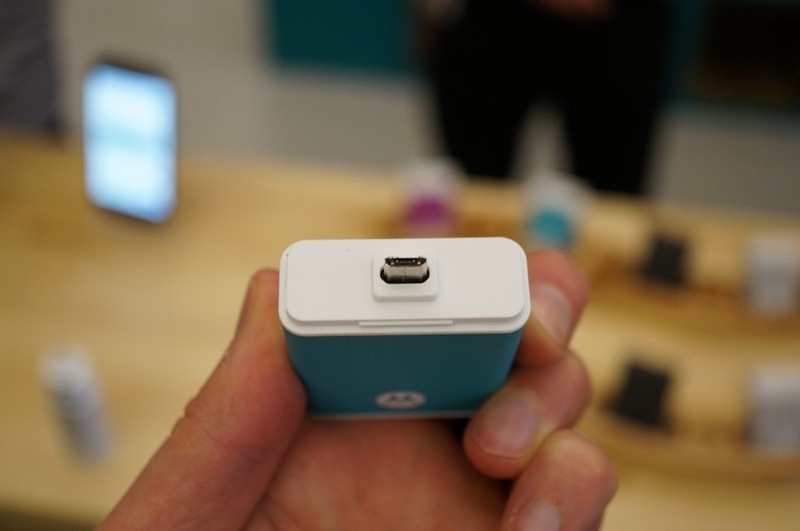 Take the PowerPack Micro for example. At $39.99, the PowerPack micro doubles as a portable charger and a key finder. 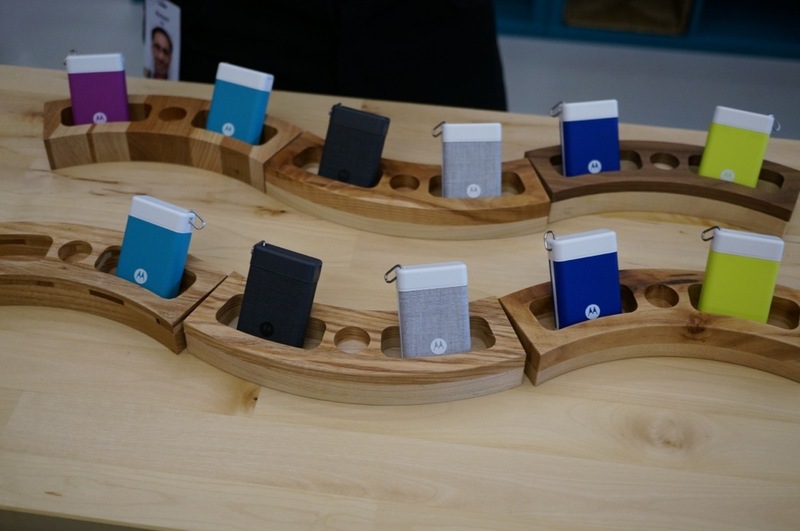 The PowerPack holds 1,500mAh in juice, so you can get a solid charge while on the go, but it’s small enough that you could keep it on a keychain. With it attached to your keychain and paired to phone via app, you can use one or the other to find the other. 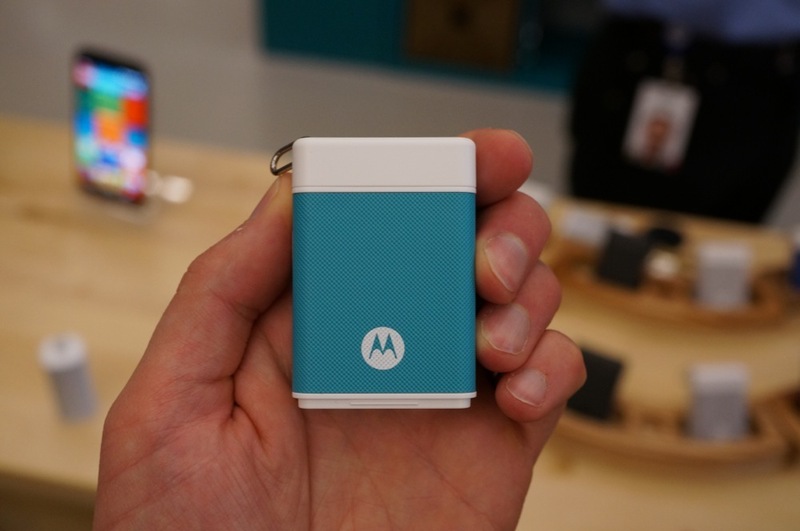 The PowerPack Micro comes in a variety of colors and will be available soon through Motorola’s store.